You’ve already spent thousands of dollars and countless hours converting your cold, empty basement into comfortable living space. The last thing you need is a tidal pool of sewage infiltrating your new home office or wet bar. It doesn't take much. 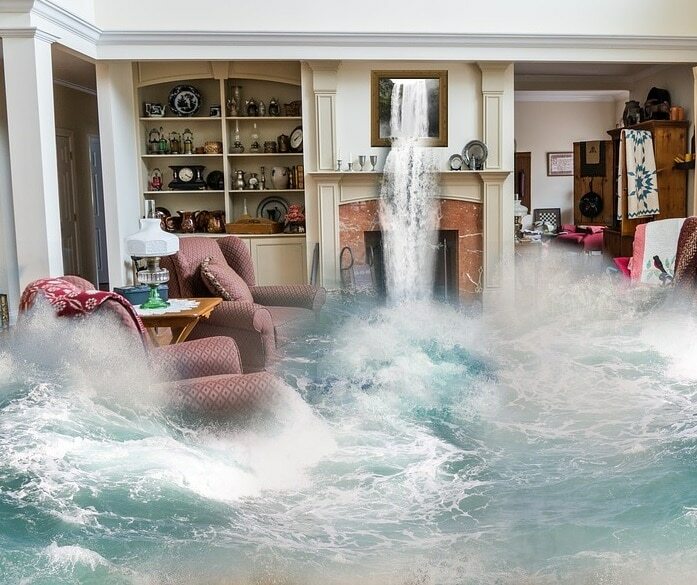 A simple flash flood or cresting creek can quickly transform your new carpeting into a massive, moldy sponge. Fortunately, there are several steps you can take to protect your basement from flooding. Forget the kegerator or high-definition television. Your sump pump is the most important appliance in your basement since it keeps the water out. You need to make sure it stays powered during an emergency. Just like you wouldn't go on the road without a spare tire, you shouldn't have a primary sump pump without a backup. 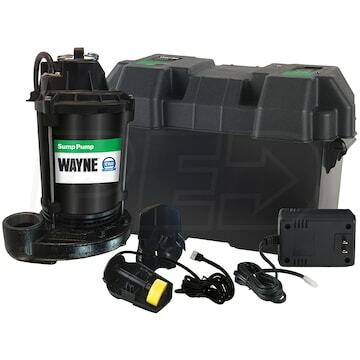 Battery backup sump pumps kick in when your primary sump pump has lost power but the water continues to rush in. They run for a few hours off their battery, which will hopefully be long enough for the power to come back on. For longer outages, even your battery backup sump pump won't help. 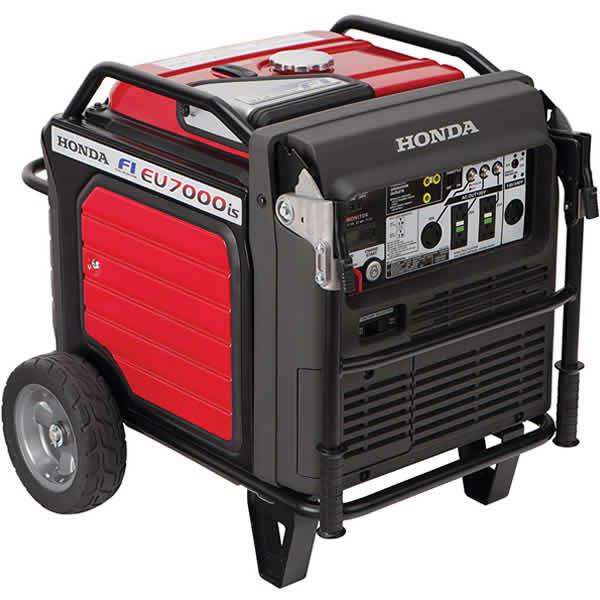 In these instances, you need a portable generator to restore power. With enough fuel, a portable generator should manage to power your sump pump for days. In addition, a 5,000-watt unit can get your refrigerator, furnace fan and other mission-critical appliances running. 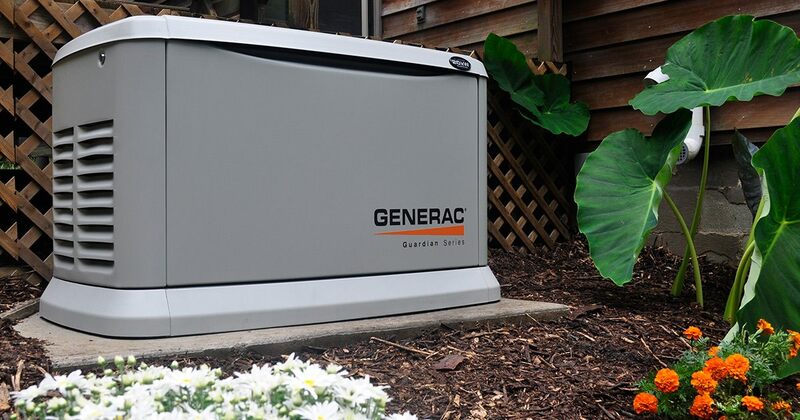 Home standby generators give you the best of both worlds -- automatic AND long-term protection. They automatically kick on when utility power is lost and can run for days and even weeks. Yes, they cost more. But they are the ultimate guarantee that your sump pump will stay powered and keep the water out of your home. You’re the captain of your own ship. You need good instruments to ensure that your vessel is staying afloat. Even with emergency power, it can’t hurt to be alerted if your ship is sinking. 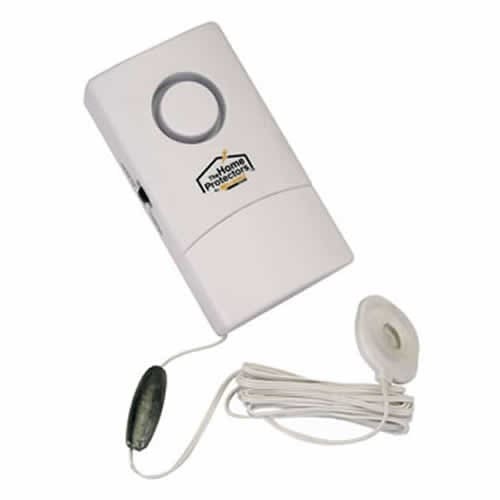 Home monitoring devices, ranging from simple sump pump alarms to sophisticated systems, can automatically call your cell phone if your basement is flooding. It may not be the call you want to get, but at least it gives you notice to get the problem under control. I've heard plenty of horror stories about people who lost their homes to flooding only to realize their homeowner's insurance didn't cover the damage and they were left on their own. Homeowner’s insurance will protect you from wind damage, but not flood damage. You will need a separate flood insurance policy to protect your basement. Get it through the National Flood Insurance Program (NFIP), an organization run by the Federal Emergency Management Agency (FEMA). Just like you shouldn't put off getting a hurricane generator, don't procrastinate on backing up your sump pump. Once the storm hits, it's essentially too late, so act now! Learn how to save your basement from flooding! Basements are exceptionally vulnerable, as a power outage can disable the sump-pump leaving them virtually indefensible against rainstorms and collecting groundwater. A backup sump pump can be a lifesaver.